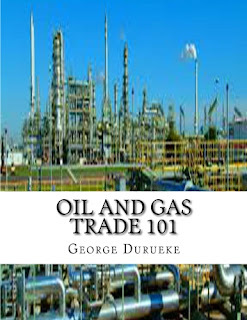 Oil & Gas Trade 101 is a Book that teaches the Business of Buying and Selling of Petroleum Products, Crude oil and Gas commodities internationally; it is written and designed to bridge the gap created by the near absence of text materials which comprehensively dealt with the Downstream (refining, transportation and marketing) sector of the oil and Gas industry. 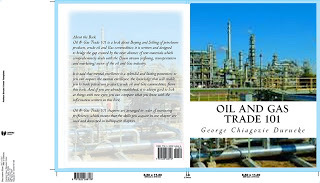 it is said that mental excellence is a splendid and lasting possession; if so, you can acquire the mental excellence, the knowledge that will enable you to trade in petroleum product, crude oil and Gas commodities, from this book. Most of the people posing as Sellers, Buyers, Agents or Facilitator of oil and gas transactions are time waster; they do not have the requisite knowledge of how to close an oil and or Gas deal. 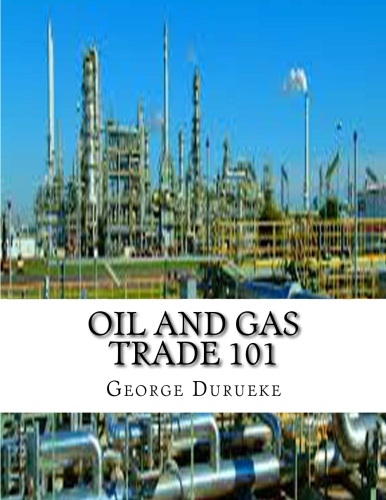 Oil and Gas Trade 101 will help you to save time and resources by empowering you with the knowledge that will help you to understand the intrinsic details involved in the buying and selling of Petroleum product, crude oil and Gas related commodities. 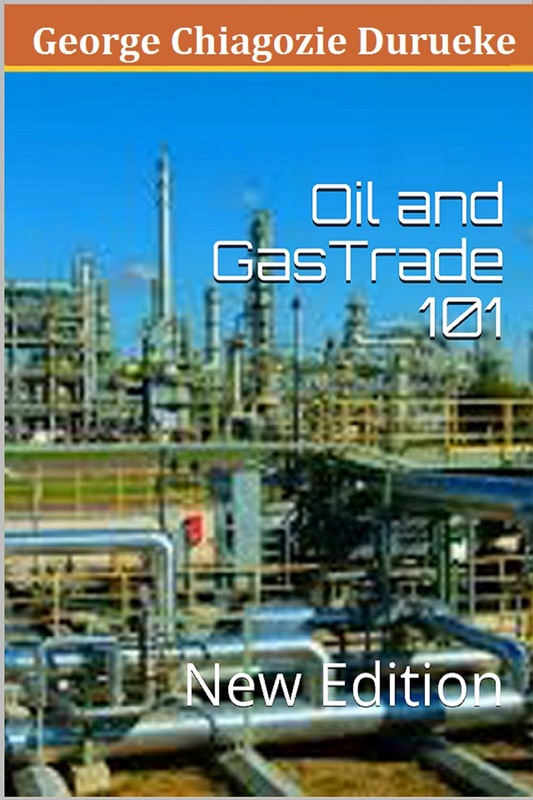 If you are a novice or a trainee, hoping to make a career in the oil and Gas business, the knowledge you will acquire from this book will help you to hit the ground running in your first transaction; it will also help you to develop a plan to impress future buyers or sellers, and If you are already established, it is always good to look at things with new eyes; you can compare the information you have with the information in this book. I. Distinguish crude oil and Gas. II. Distinguish types of Crude Oil. III. Distinguish types of Gas. IV. See sample of a crude oil specification. V. Learn the Steps involved in acquiring crude oil allocation. VI. Learn the process involved in Crude oil Refining. VII. Identify Types of petroleum product. IX. 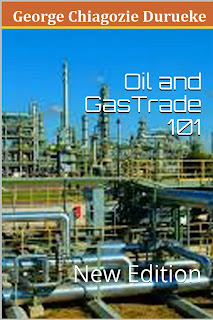 Identify each transaction procedure used in Oil and Gas Transactions. X. Learn how to calculate or apportion discount to brokers. XI. Distinguish Agents and Facilitators. XII. Learn the processes involved in Compression & Liquefaction of Gas. Etc.